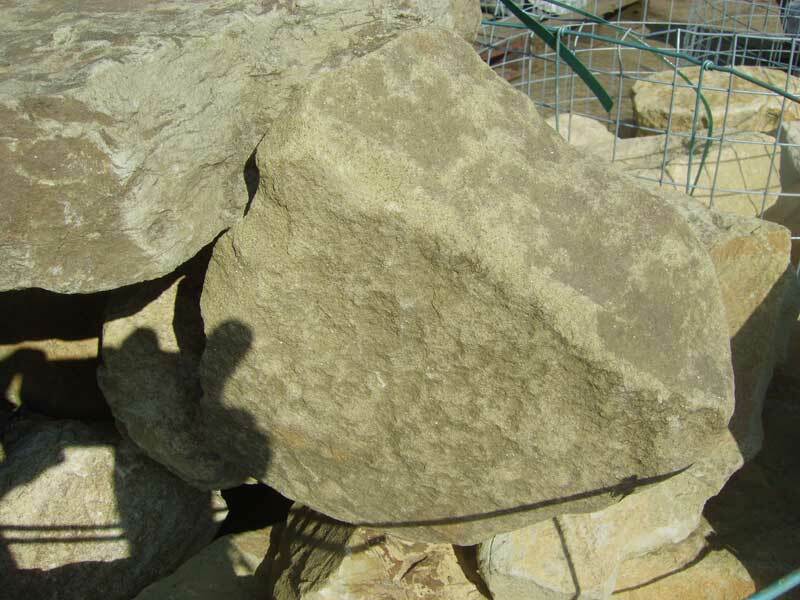 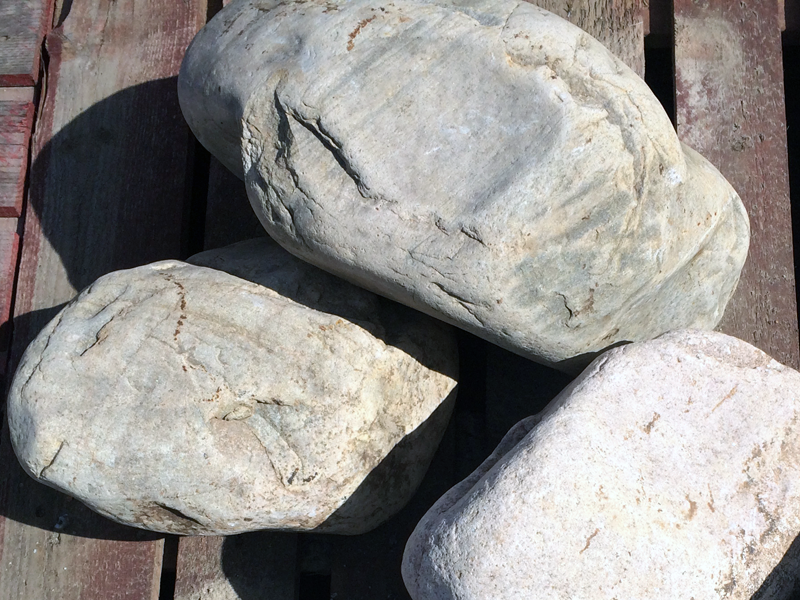 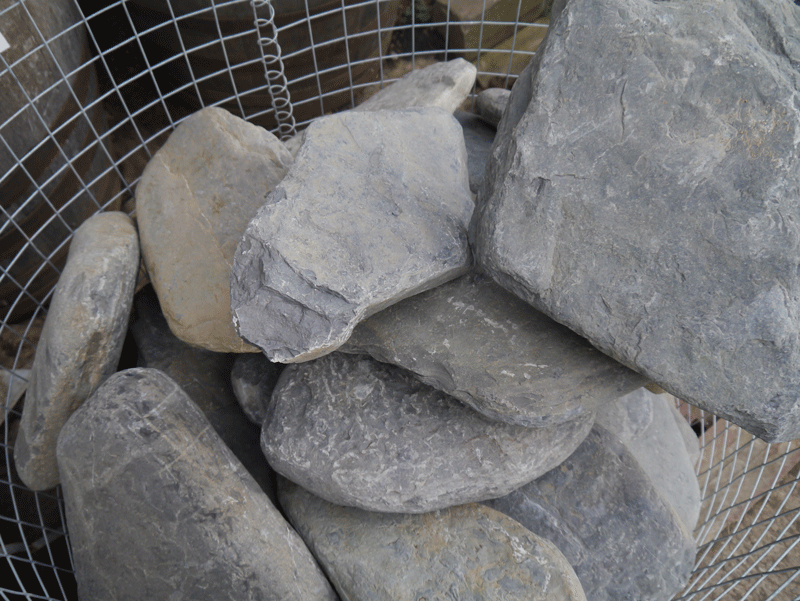 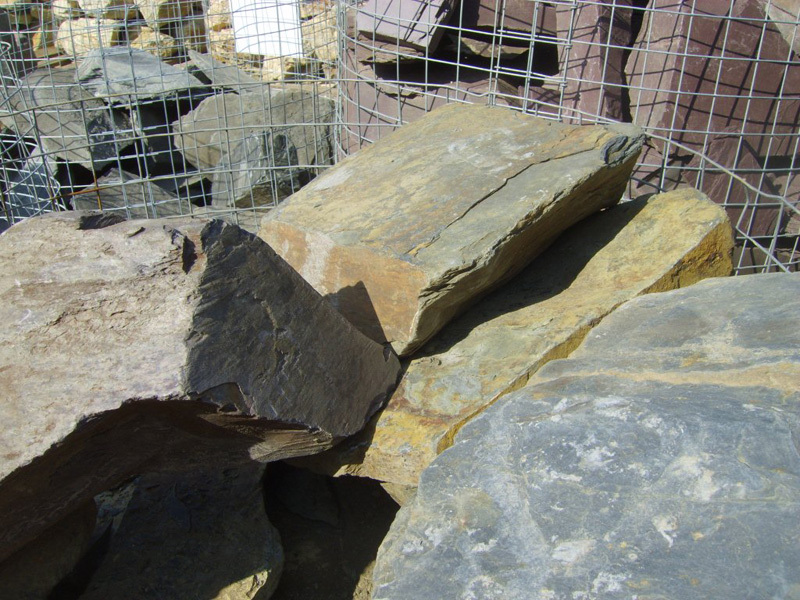 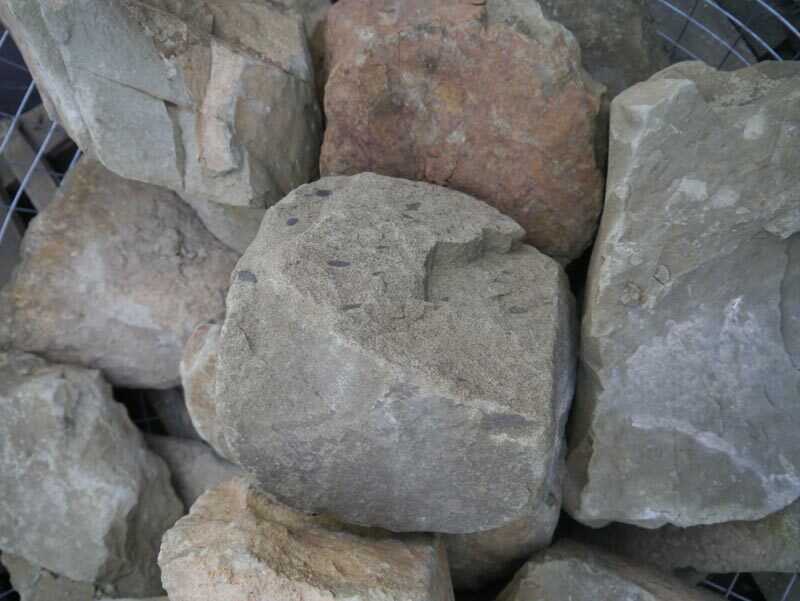 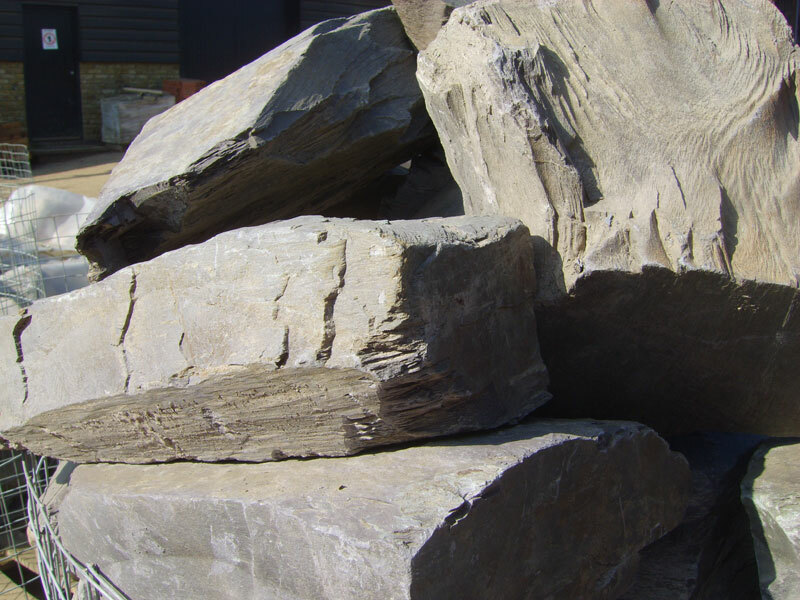 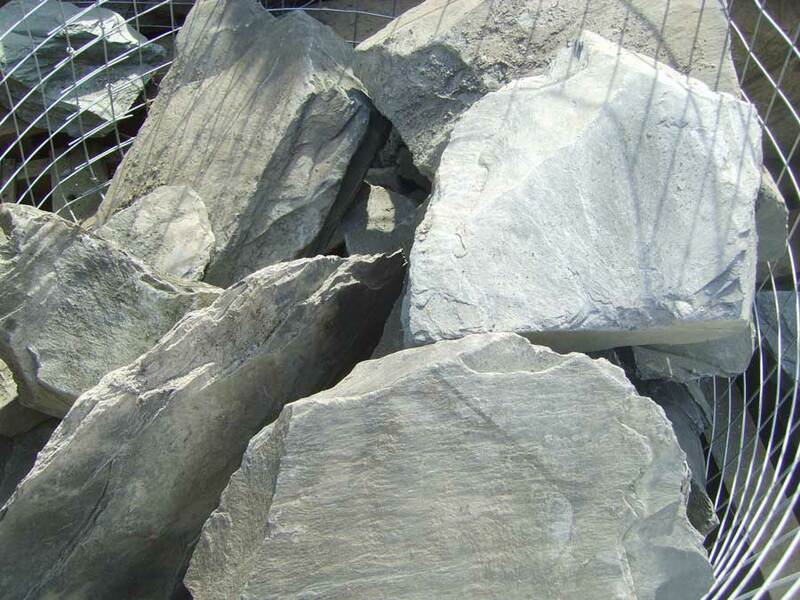 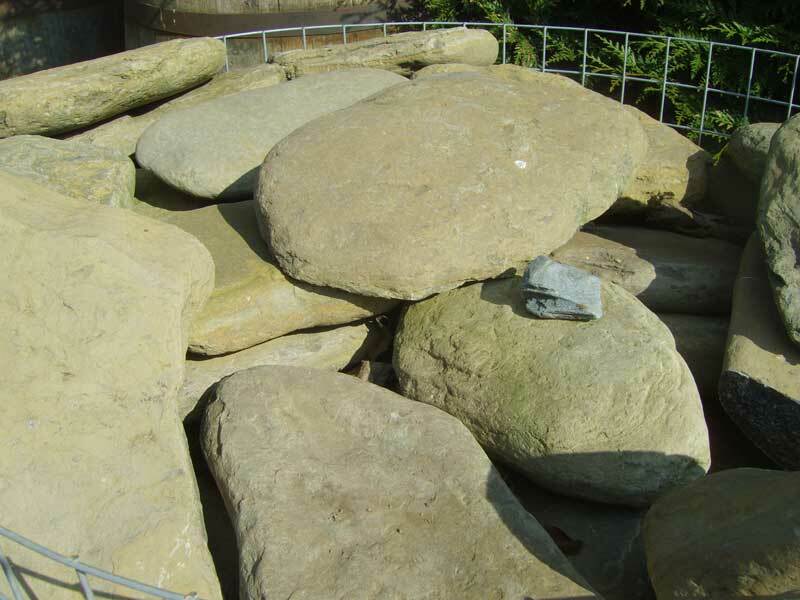 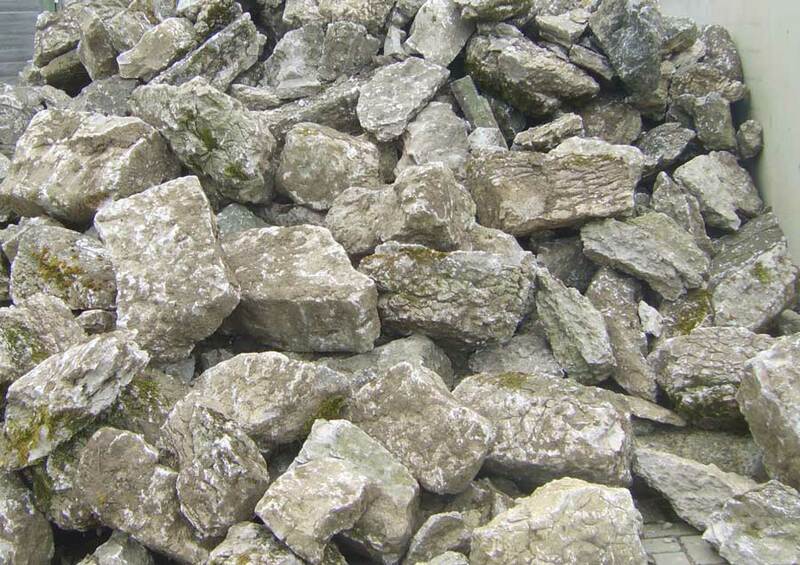 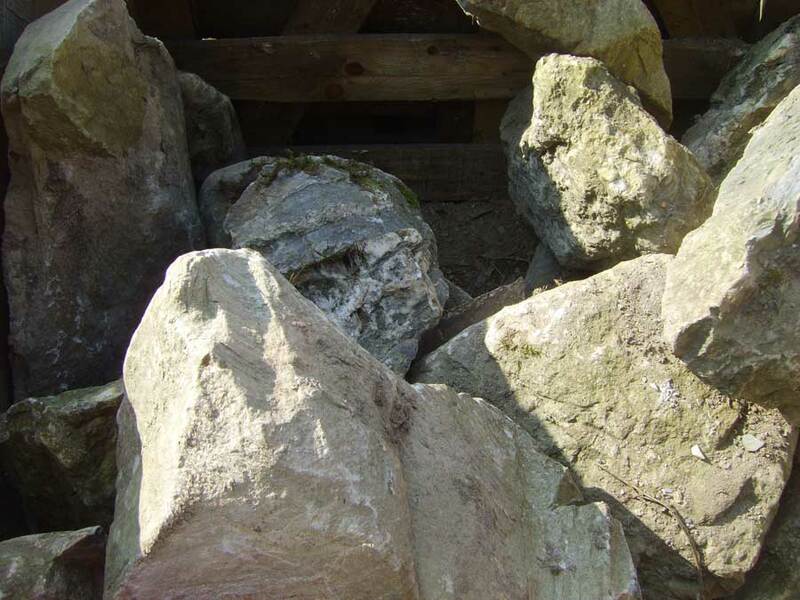 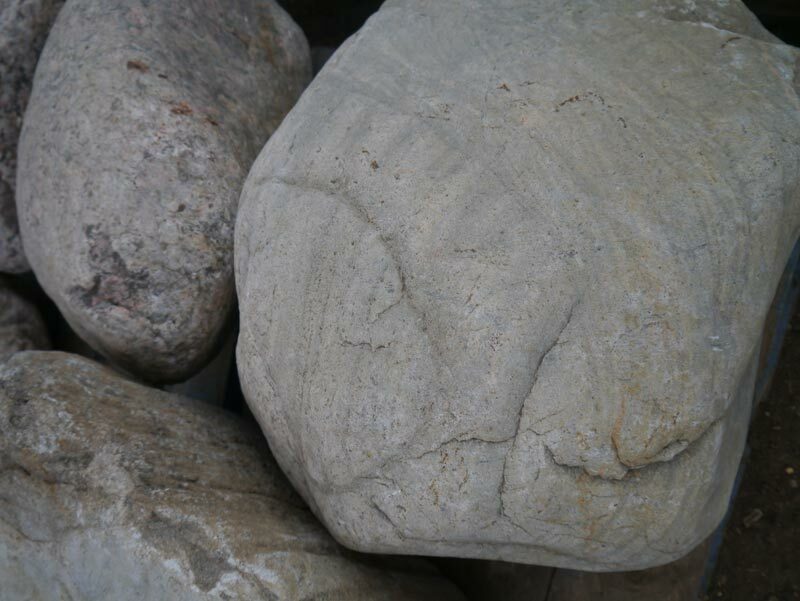 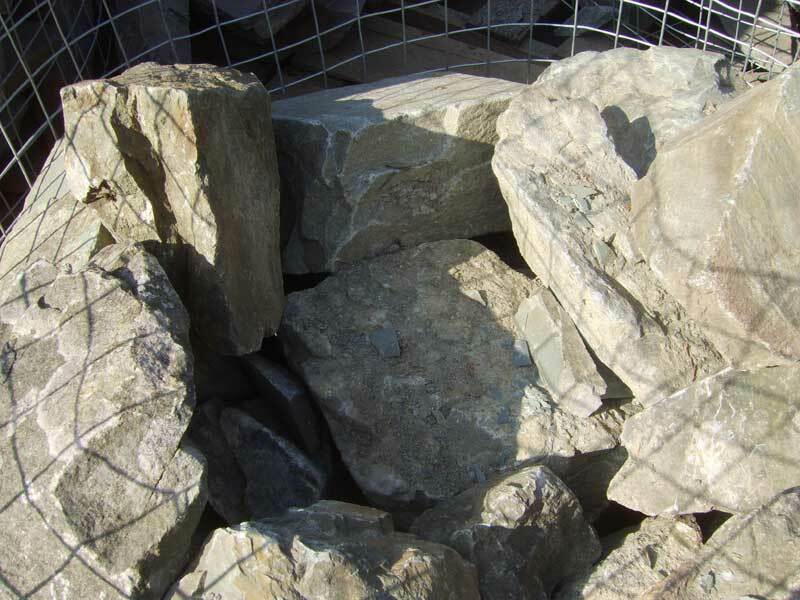 We have a variety of rockery stone and large cobbles in stock. 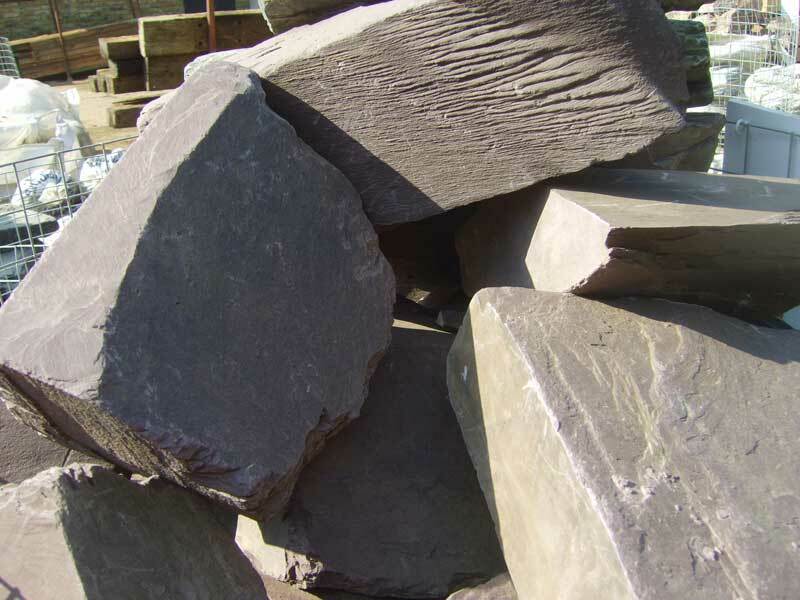 It is recommended that you visit our premises to view the colour and size. 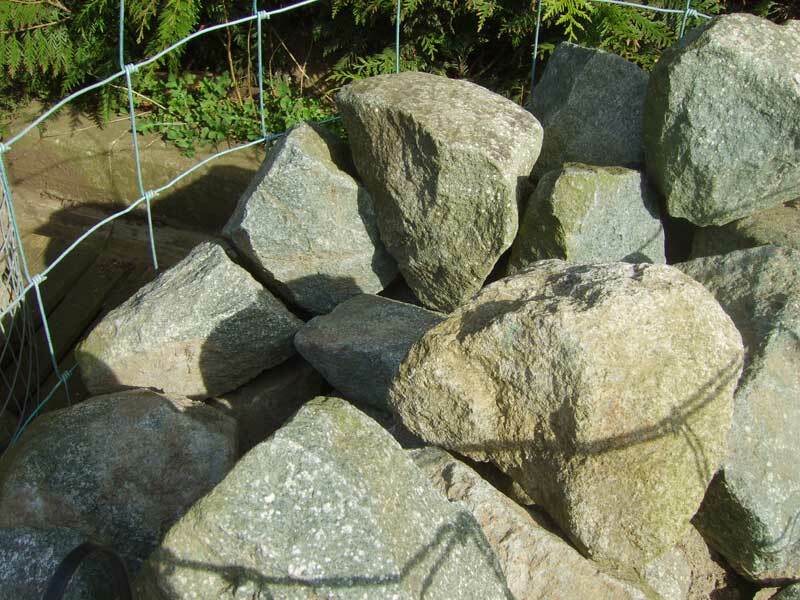 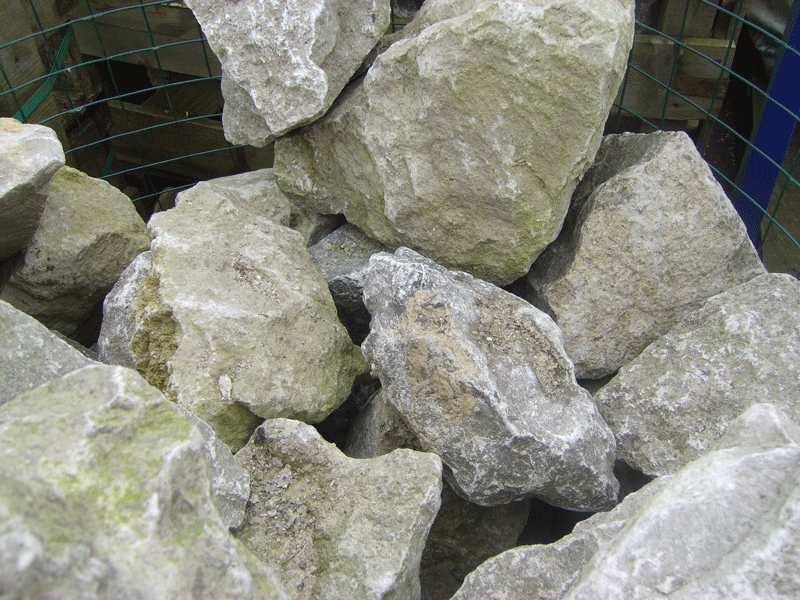 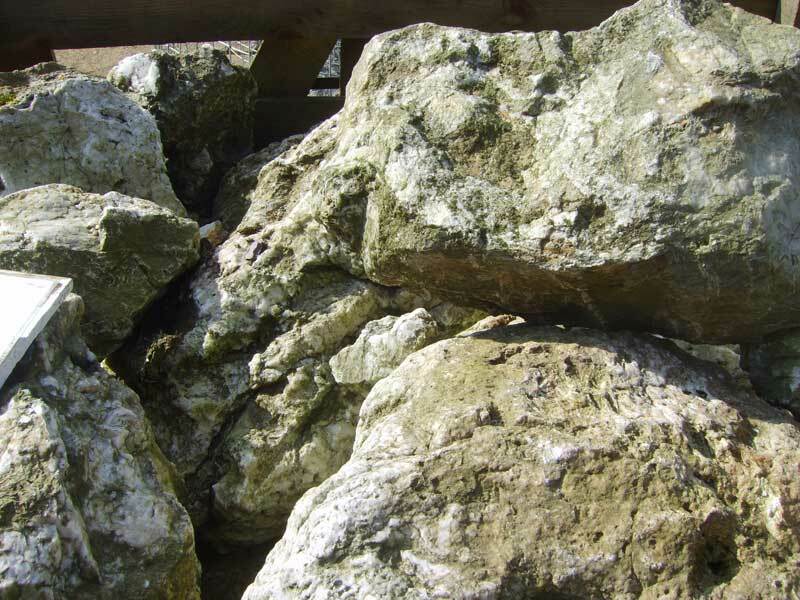 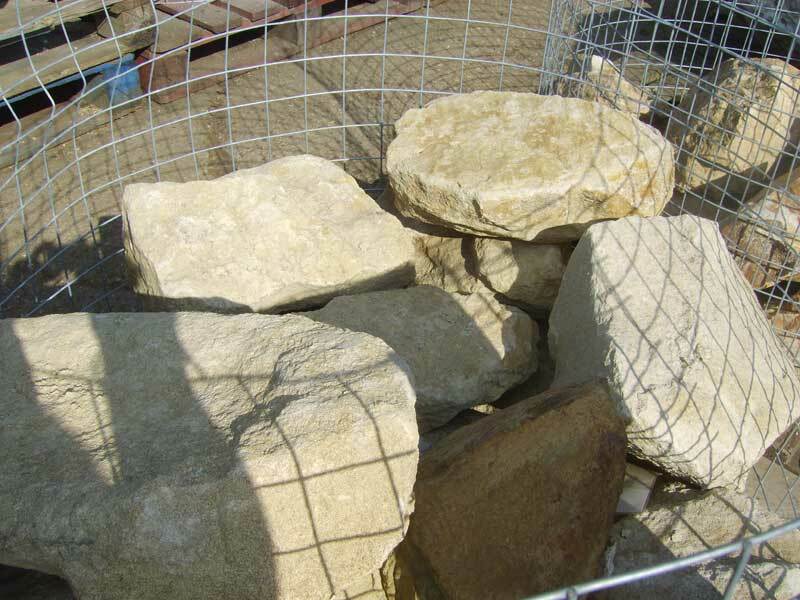 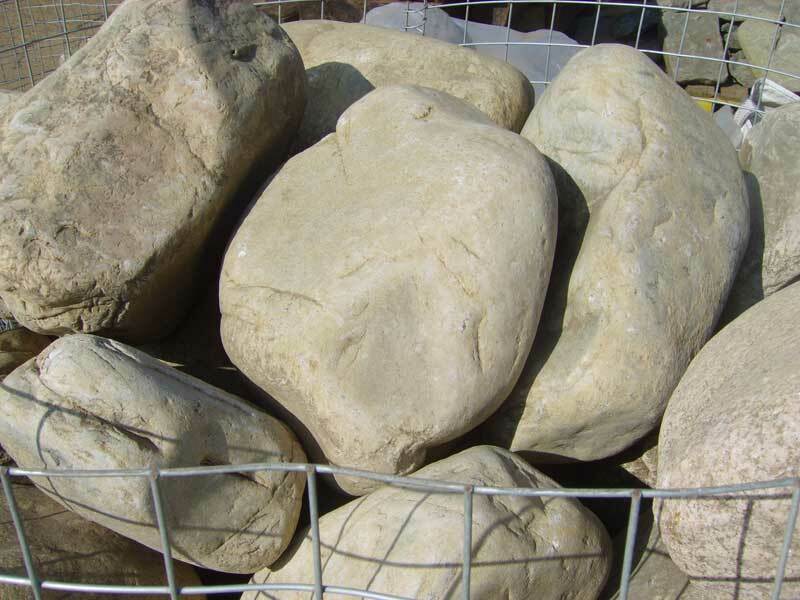 All rockery is priced by the kilogram or crate/bulk bag.